I was in the local B&M store recently and spotted these ice cube trays on sale at a price of 2 for £1.99. 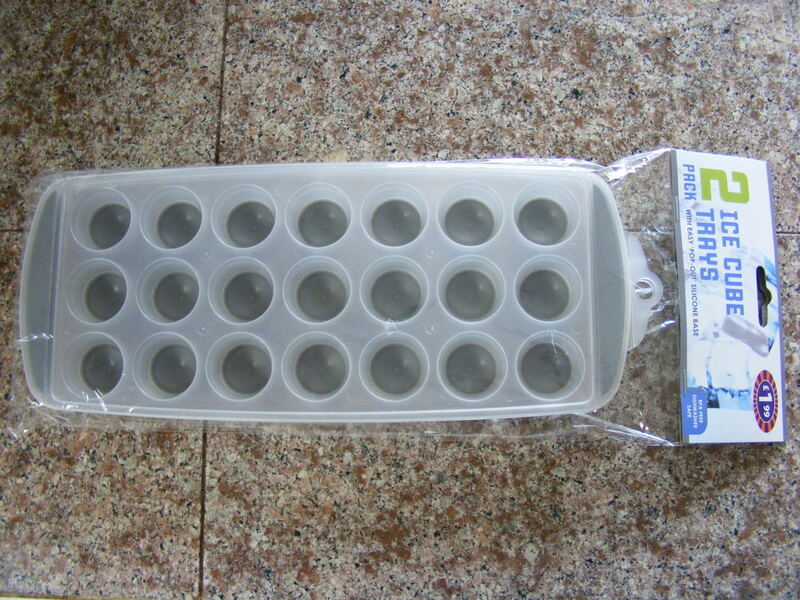 Unlike most ice cube trays these had round compartments for the ice and also a soft rubber base to each compartment to facilitate pushing the ice cubes out. 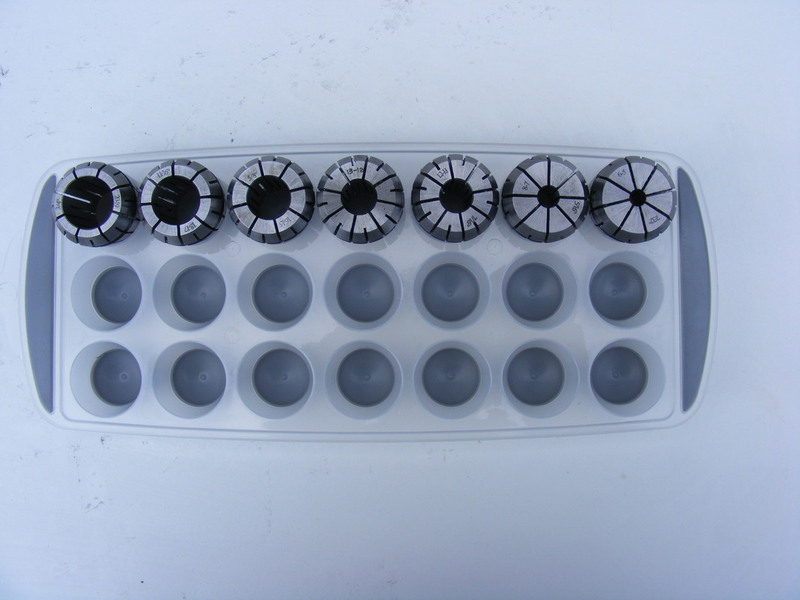 However, what really struck me was that the holes appeared to be about the same size as ER32 collets and I thought they would make and excellent storage tray for them. I purchased a pack and when I arrived home and checked them out they are absolutely perfect for ER32 collets, see header photo.